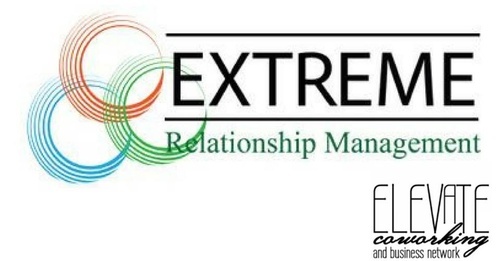 Extreme Relationship Management presents: Renovate Your Networking Training Workshop. This workshop will give you a new method for networking. You will learn the real purpose of networking and how every person you meet has value. You will learn how to classify each contact into one of four key relationship categories, and also how to assess the value of each individual within their respective category. Create an intentional method for your networking efforts that produce results. First we changed the way people networked. Now we're transforming your business development. We take the guess working of out your networking! We meet in the Elevate Coworking Offices upstairs above the Food Court in the Paradise Valley Mall. You can park in the covered parking on the north side of the mall.